You search a yacht tender to provide support and entertainment to a private or charter luxury yacht, NTK Marine provides you luxury yacht tenders for your needs. 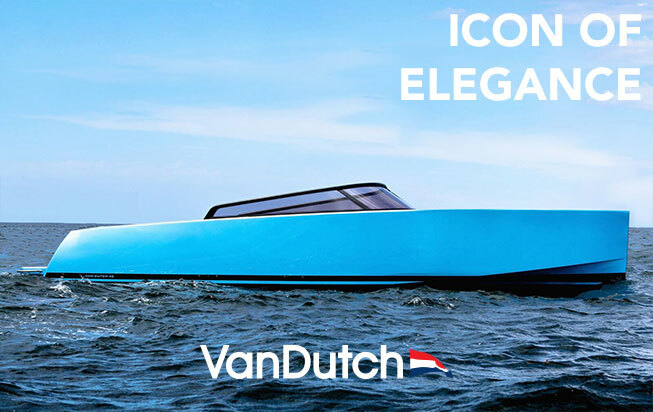 Fast, design and luxe our yacht tenders will delight your trip. Contact NTK Marine for your yacht tender !